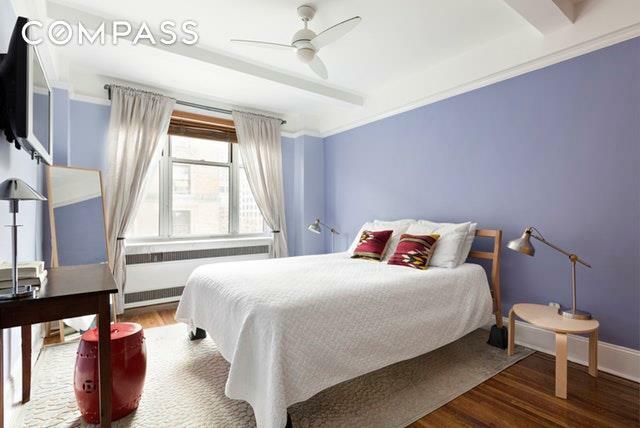 Sunny and spacious pre-war 1-bedroom with dining alcove and elegant foyer. 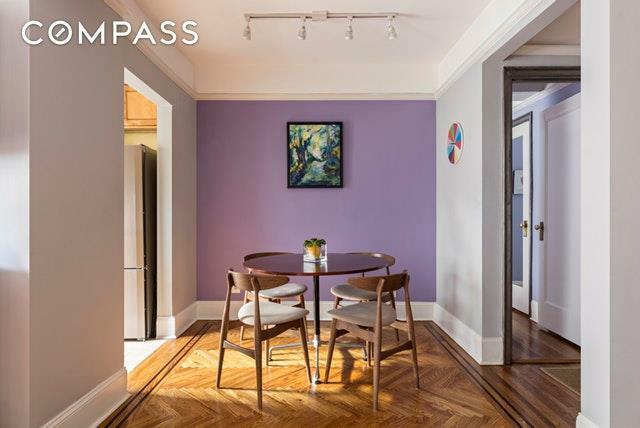 6D is a south facing apartment with views overlooking quiet West 99th St. 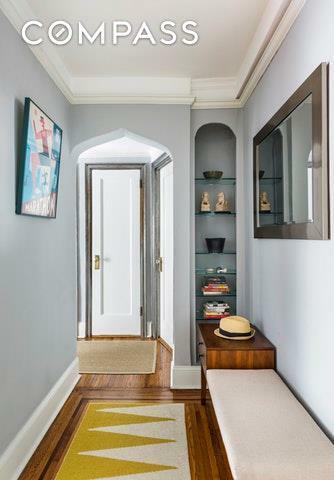 This wonderful home features charming pre-war details including newly refinished herringbone hardwood floors, crown molding, beamed ceilings, and stripped & restored original metal door frames. There is a windowed kitchen with a new Liebhher refrigerator, dishwasher and granite countertops. The bedroom can fit a king size bed and has extra built-in closets. Radiator heat is conveniently and comfortably controlled by Danfoss valves. New windows and custom window A/C with insulated panels will be installed by the building in spring 2019, and the improvement was already paid in full by the Seller. 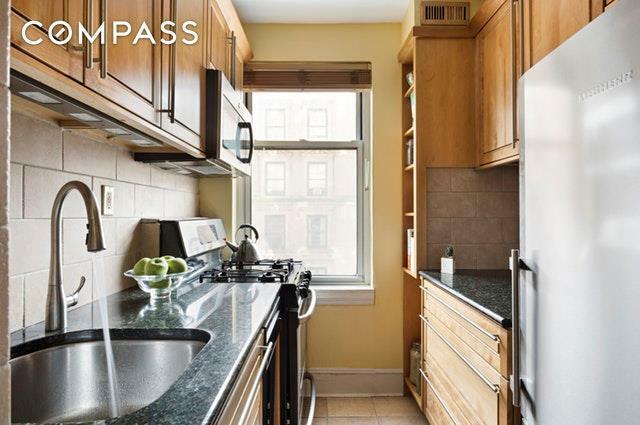 Maintenance includes gas and electric.233 West 99th Street is a well maintained coop conveniently located near the express subway station, Central Park, Riverside Park, and Whole Foods. There is a live-in superintendent, full-time porter, and part-time doorman to assist with packages. Pied-a-terres, guarantors, and co-purchasing allowed. Subletting allowed. Pets allowed. Common laundry room and bike room. 90% financing allowed.